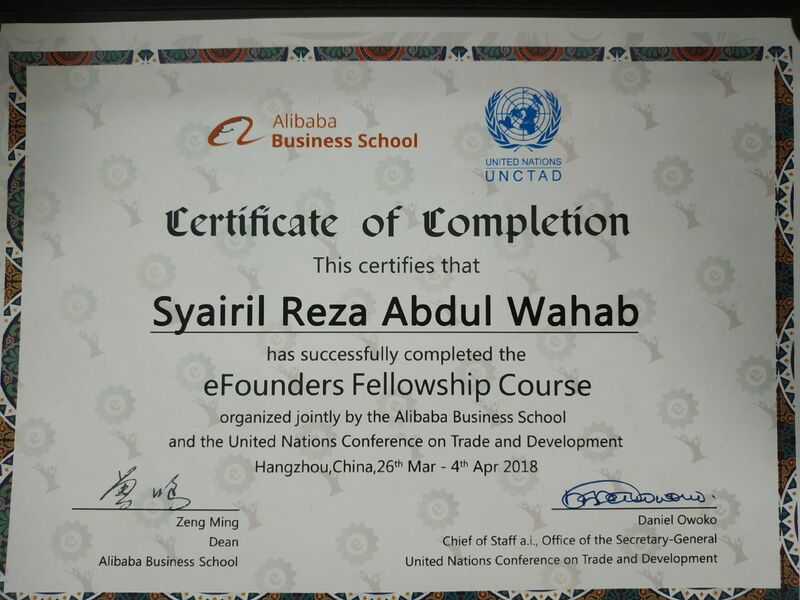 Last March, ZeptoExpress was chosen as one of the company to join the e-Founders Fellowship Course, a project jointly organized by the Alibaba Business School and the United Nations Conference on Trade and Development (UNCTAD). 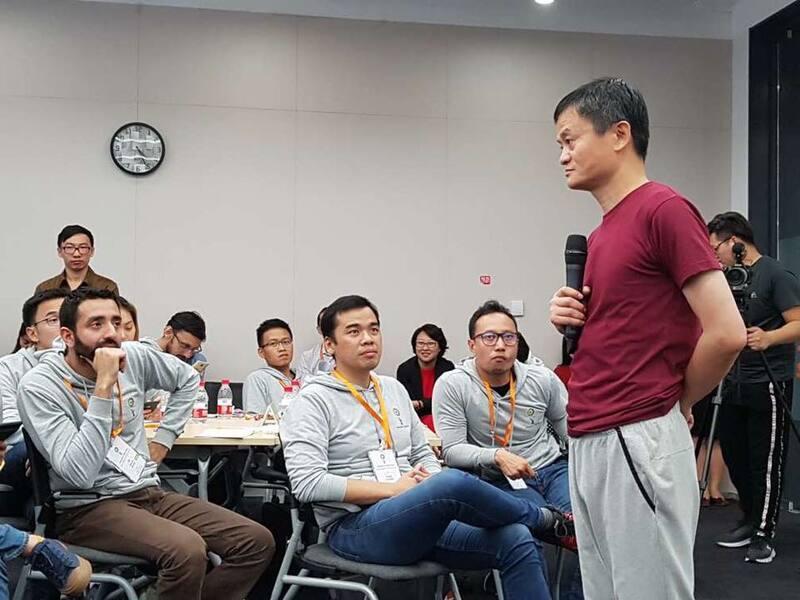 This 11 day course is a part of a commitment by Jack Ma, Alibaba Group’s founder and Executive Chairman and UNCTAD Special Advisor, to empower 1000 entrepreneurs from developing countries in five years. 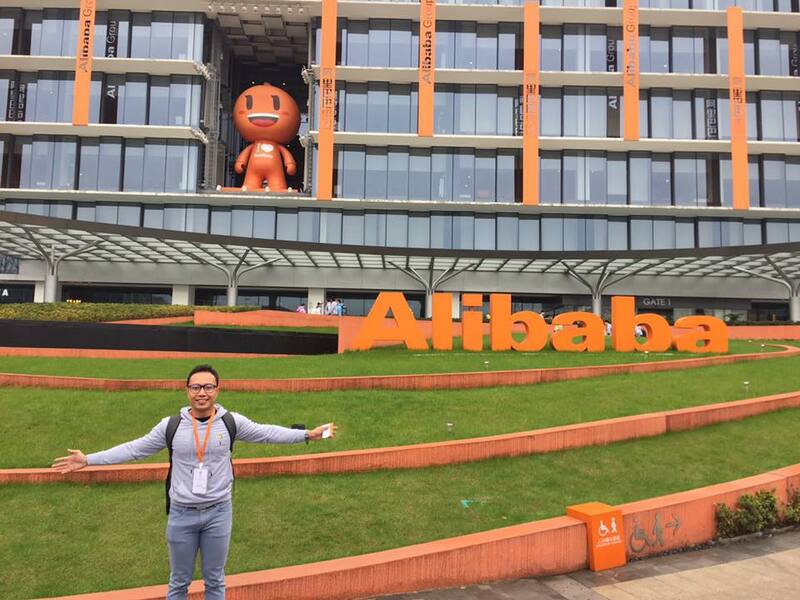 Following a rigorous selection process, the final candidates from Cambodia, Indonesia, Malaysia, Pakistan, the Philippines, Thailand and Vietnam gain exposure to e-commerce innovations from China and around the world and become eFounders Fellows. 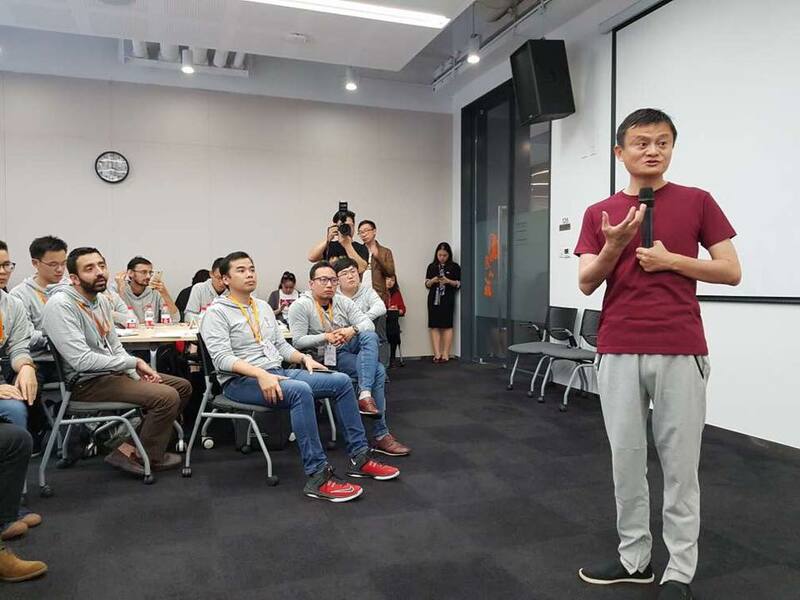 All participants are founders of their respective start-up companies, ranging from e-commerce, big data, logistics, fin-tech, payment and tourism. Fellowship members attend the course consists of a structured series of classroom workshops and lectures, site visits and a business hackathon. 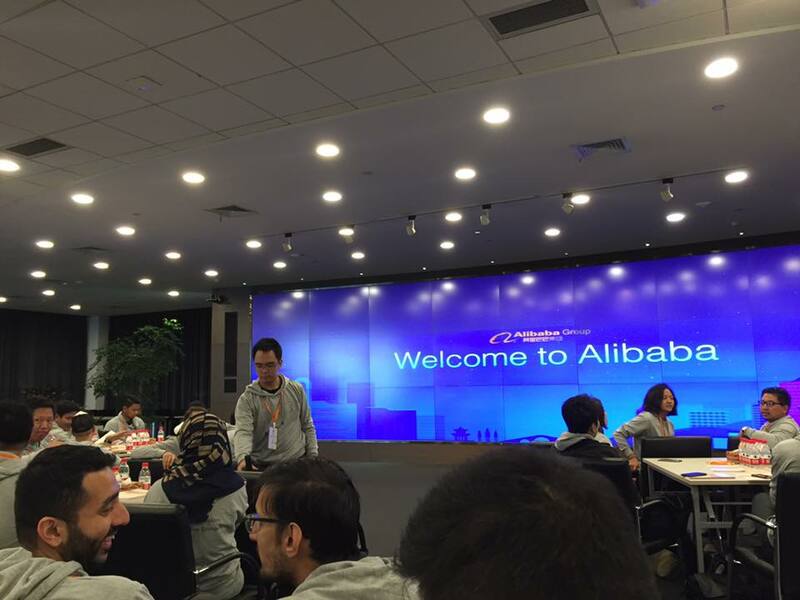 The course was held at Alibaba Group Headquarters in Hangzhou with site visits in other cities in China. 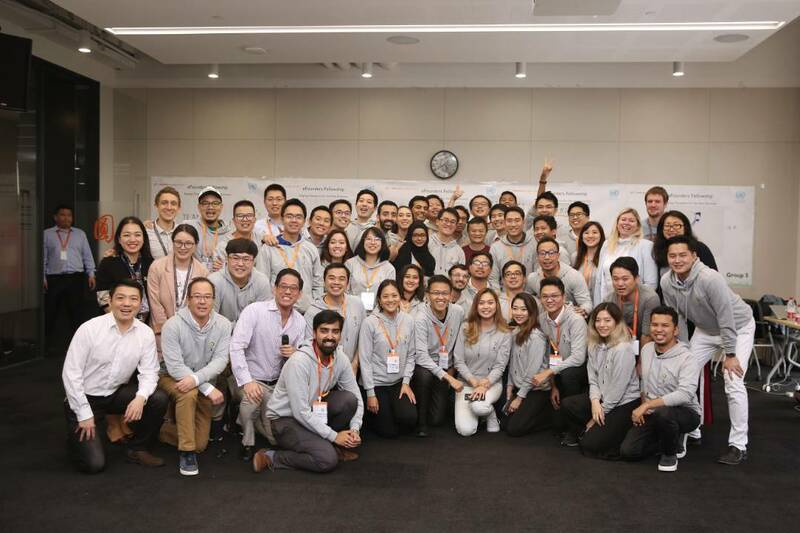 This fellowship course certainly have benefited young entrepreneurs to become their respective industry champions and create of new e-commerce ecosystems in their country. Hope fully the digital economy for sustainable development can be achievable and spread throughout the country. Please click the link https://youtu.be/Xis9pqu3axM to view what happened during the course. 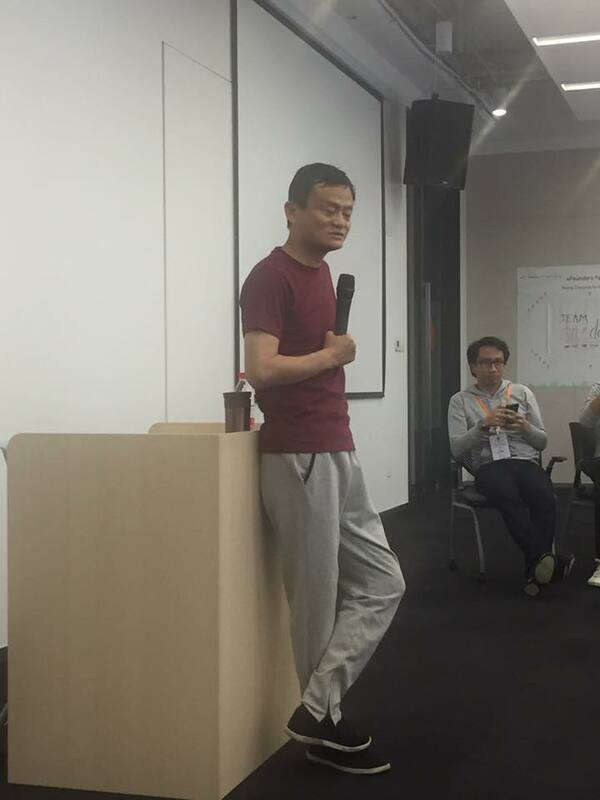 Thank you Alibaba and UNCTAD.